Dan Harms’ review of my book led to a nice and I think quite enlightening discussion on the place of Enoch in Dee’s angel conversations, and some related questions. I was particularly pleased that Jim Davila, Professor of ancient Judaism at St. Andrew’s joined in with some details about Dee’s knowledge of Biblical sources on his PaleoJudaica blog. There has been some debate about aspects of my book the last couple of days, following Dan Harms’ review, and my own response. Sarah Veale joined in with a post over at Invocatio, and today Dan responded once more on his blog. The debate has revolved around the Enoch figure, and the role of this figure in understanding Dee’s angel conversations. 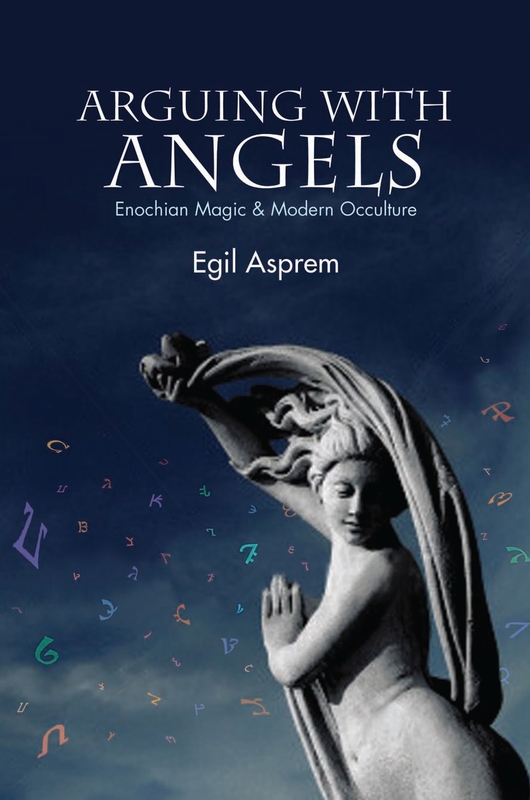 I argued that too much importance has typically been attributed to the patriarch in accounts of the angel diaries, and that the term “Enochian magic” may itself be somewhat misleading in this regard. I still stand by this claim, but I must also guard against a misunderstanding that seems to creep up.